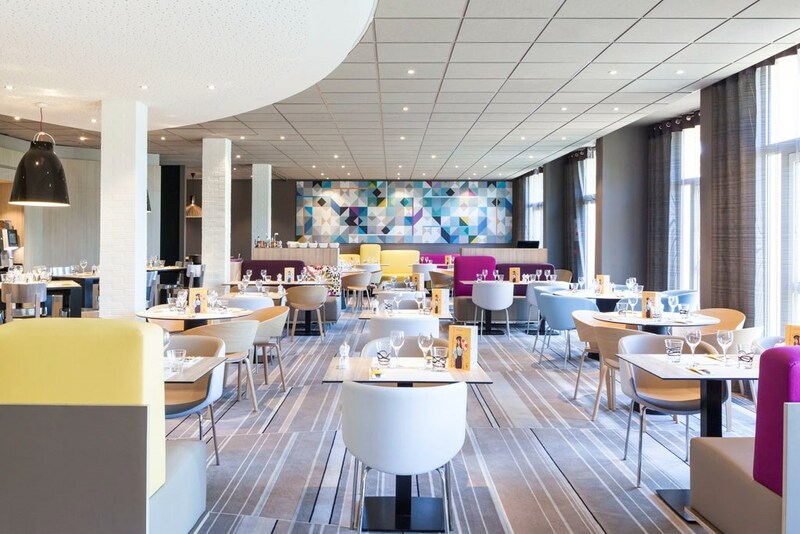 Discover the Novotel St Quentin Golf National hotel, only 18 miles from Paris. 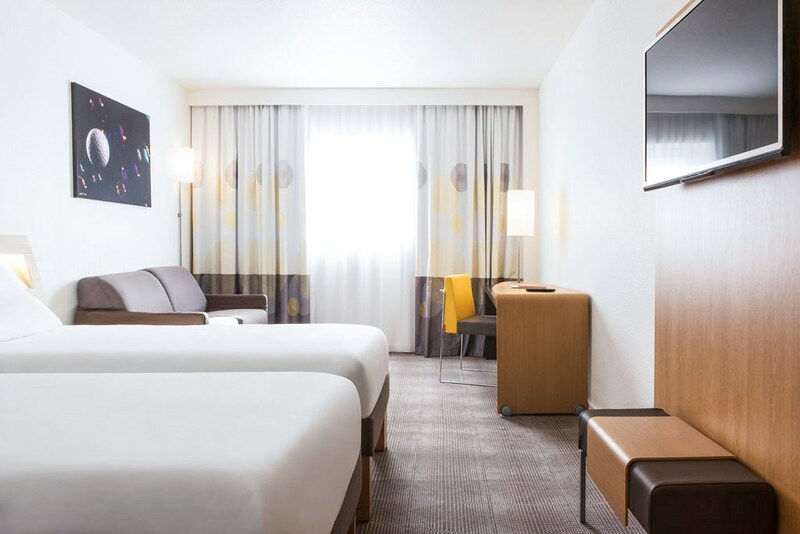 Ideal for a stay for golf or with family. 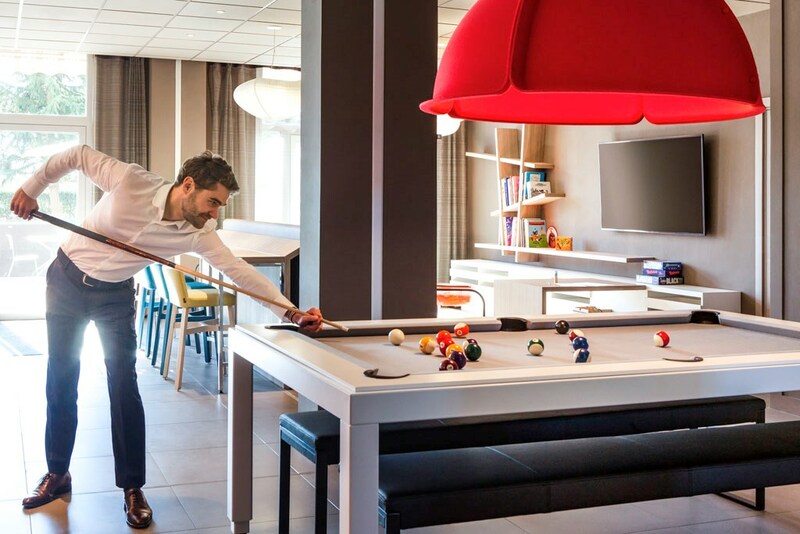 This fully renovated hotel offers 131 air-conditioned rooms, 10 meeting rooms for your seminars and private events and 346 acres (of green space, perfect for combining work and relaxation and organizing your teambuilding activities. 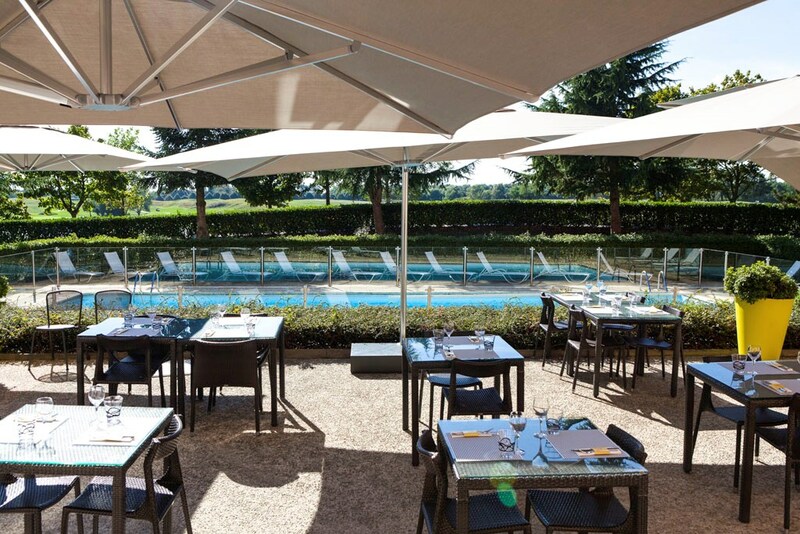 Take some time out in the greenery of the Novotel St Quentin Golf National hotel. 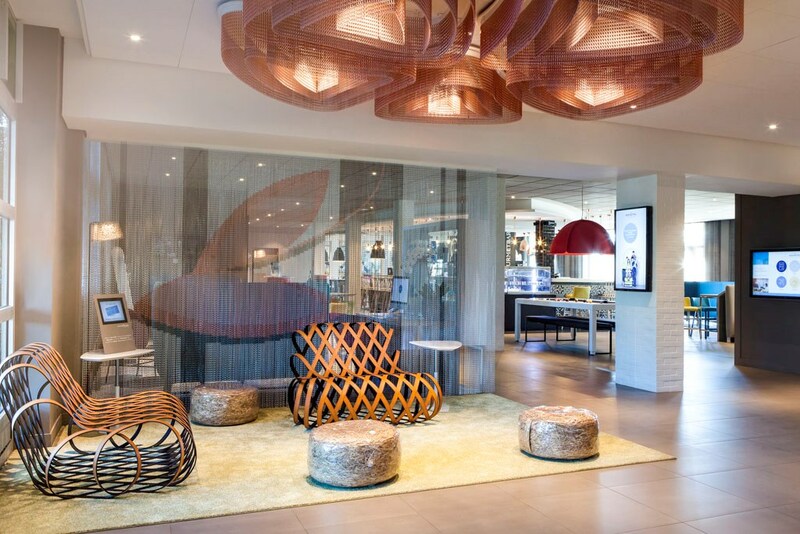 This Novotel sits overlooking the prestigious Le Golf National where the Open de France is played each year and will be the host of the 2018 Ryder Cup. 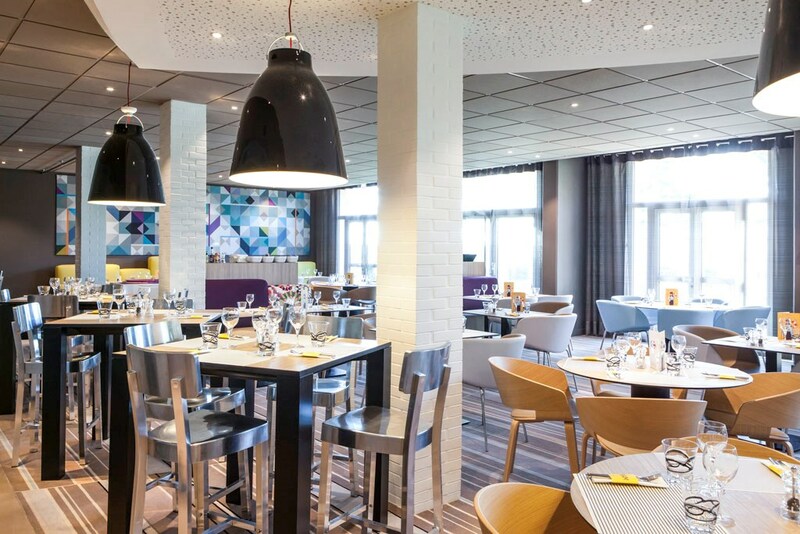 This Novotel sits overlooking the prestigious Le Golf National where the Open de France is played each year. 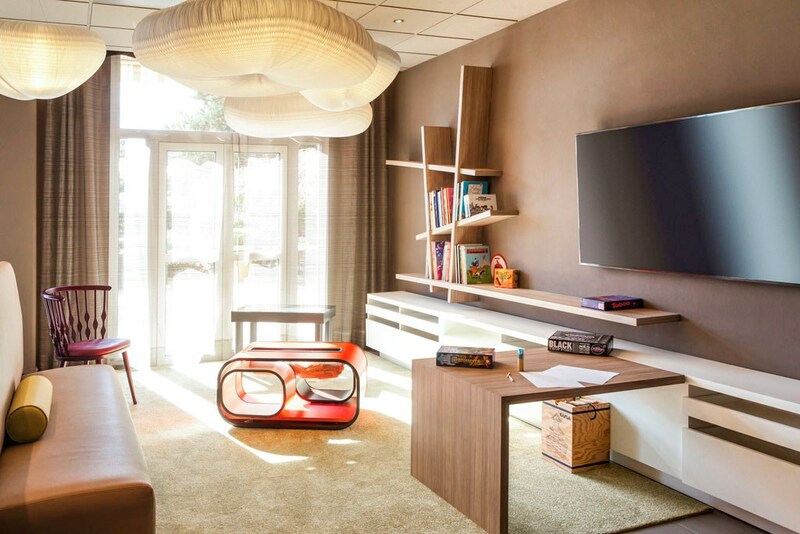 Just a few kilometres from the Chateau de Versailles and the Chevreuse Vallee, the Novotel Saint Quentin Golf National offers air-conditioned rooms equipped with private bathrooms, satellite TV and Wi-Fi internet access. 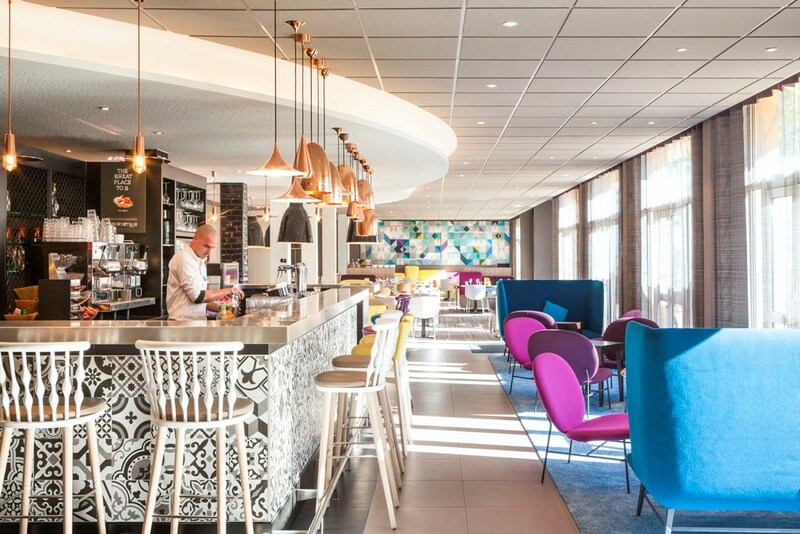 The hotel restaurant, Novotel Café, serves traditional meals made with organic products and dishes prepared with a griddle. It also provides a terrace with views of the pool and the golf course. 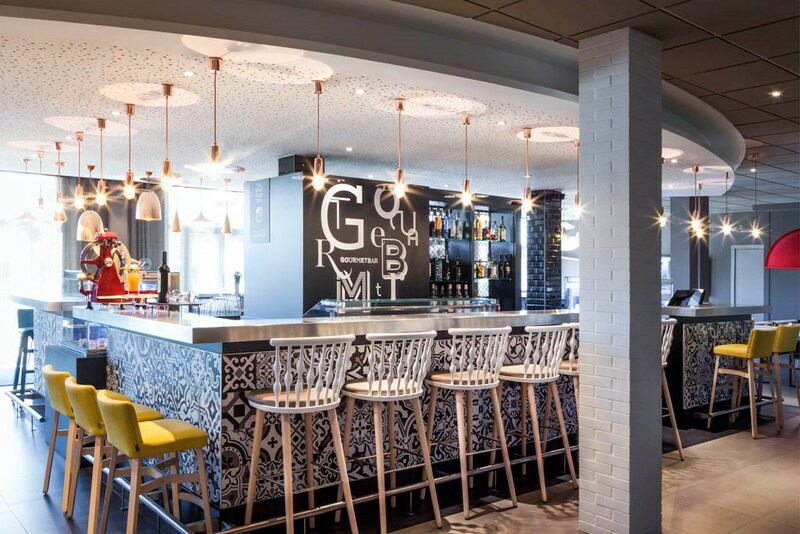 There is also a clubhouse with a bar where golfers can enjoy a variety of drinks, cocktails, tasty food and snacks. The Aigle is a challenging course where golfers will find a true links feel next door to Paris. Undulating fairways, great greens and flowing roughs – the Aigle is a pleasant sister course to the harder Albatros. A busy course in the local area, it should not however be crossed off the “to do list” on a visit to Le Golf National. It can be a great warm up course for your Albatros experience, or a round on the Aigle the day after Albatros may re conciliate you with your game… All efforts are made to give equivalent maintenance much appreciated by all Le Golf National customers.